Comment: Backyard needs basic design and install. Comment: The backyard needs some cleanup, basic design and some planting. Comment: Need curbing for a path. Comment: Leveling out yard for landscaping. Comment: We live in a condo development. The current plants are old and damaged from snow. The current contractor that does the grass does not take care of the flower beds. The project is approx 12 x 7.5 feet (very small). I want to relandscape with a few rocks and plants that are consistent with the development. Redding Landscaping Companies are rated 4.91 out of 5 based on 49 reviews of 6 pros. 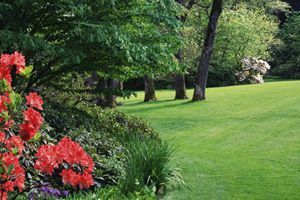 Not Looking for Landscaping Contractors in Redding, CA?